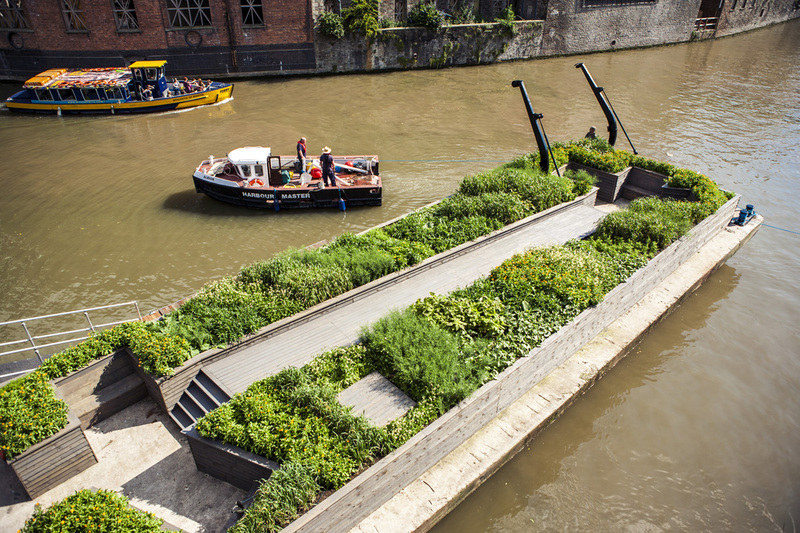 Seeds of Change: A Floating Ballast Seed Garden, 2012. Photo: Max McClure. The Architecture Centre is pleased to present the first ever exhibition of Garth England’s drawings, kindly on loan from Bristol Archives. Garth England was born in 1935 and lived most of his life in South Bristol, working as a paperboy, milkman and on the railways. His remarkable collection of drawings – made with pencil, crayon and with a ruler – were mainly drawn from memory during his later years in a residential home and were created on whatever paper was to hand – often the backs of envelopes, bank notes and letters. 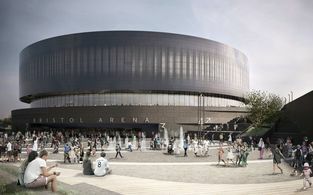 The Bristol Arena will be a new world-class 12,000 capacity entertainment venue for Bristol. Located on the former diesel depot site adjacent to Bristol Temple Meads station and within the Bristol Temple Quarter Enterprise Zone, this £91M venue will host over 100 music, sport, exhibitions and events a year. As part of the development, and in keeping with the Council’s public art policy, a budget for the development of a public art strategy and commissions programme has been agreed by Bristol City Council. 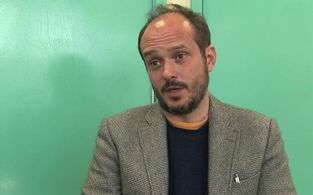 Working with the music of Philip Glass, Bristol artist Luke Jerram is working with St George’s Bristol to develop ‘Apollo’ a new artwork, created to help fundraise towards the venues capital appeal, Building a Sound Future. 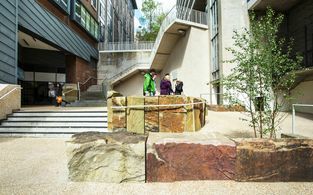 The renovation of the Stoney Street pedestrian public right of way was conceived and designed as a route and a destination social space to articulate through the use of materials the disjuncture between the crust of human occupation above ground and the bedrock beneath. 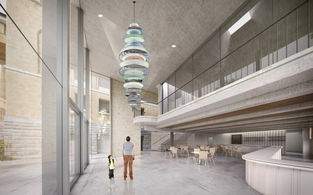 Bristol City Council’s Primary/Bristol Programme is designed to include artists in the development of primary schools in the city with artists both involved in the design of these important educational spaces and contributing works specially made for their communities. Framed within the parameters of Bristol City Council’s innovative public art strategy, The Primary/Bristol programme is the most extensive programme of commissioning contemporary art for school environments in the UK.